It’s all about people at Tarbell Management Group. It’s the way we treat our customers, partners, suppliers, advisors, vendors and associates...in short, everyone we come in contact with. 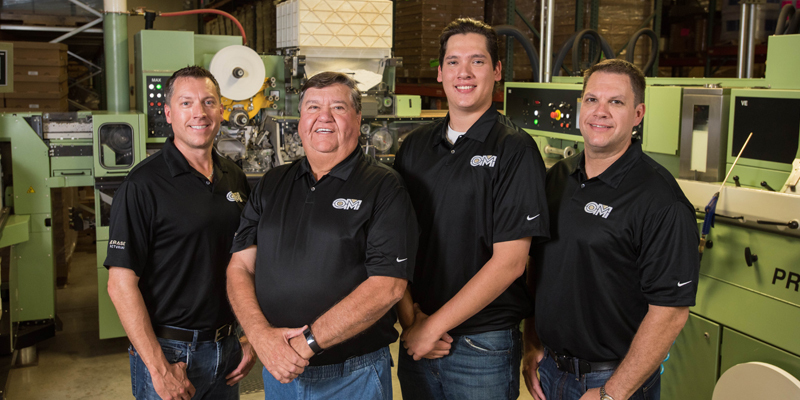 And just as we support each other, we’re focused on growing our own family of businesses, paying strict attention to the values passed down through the generations. When those values of honesty, hard work and trust are applied to investment, growth and management, we ALL succeed. 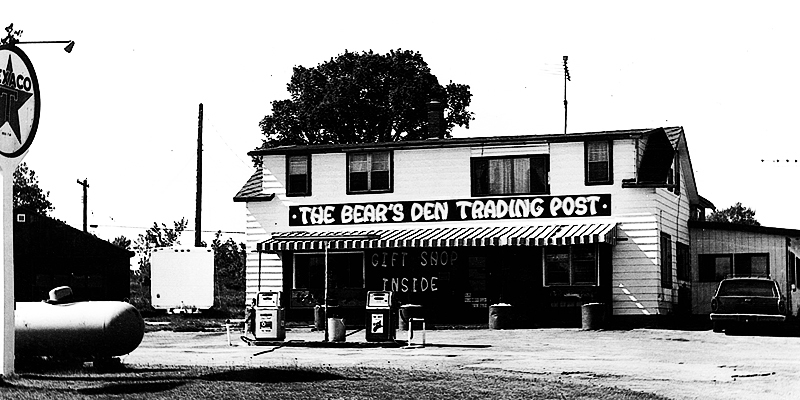 It all started in 1953 with our matriarch and founder, Theresa Lazore Gutherie, affectionately known to many as Theresa Bear. 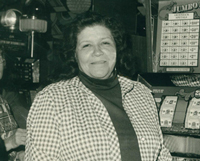 She opened and operated a 2-pump fuel station and souvenir shop located in the Akwesasne Mohawk Territory of northernmost New York State. 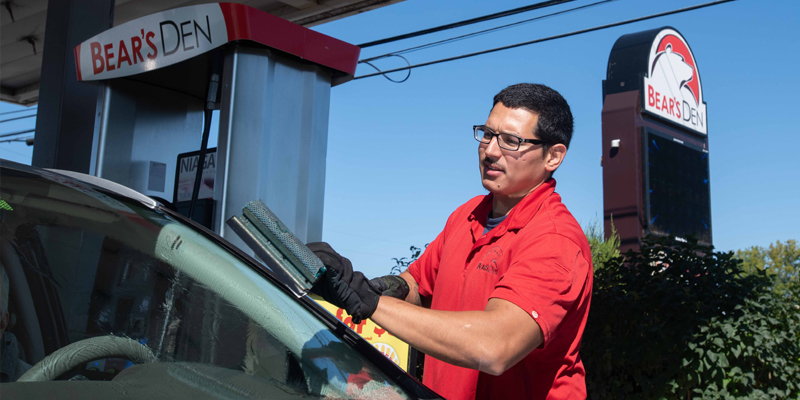 Today, the businesses under the Tarbell family umbrella include interests in the retail and hospitality industries, tobacco manufacturing and distribution, wholesale petroleum sales and distribution, telecommunications and a fitness center.